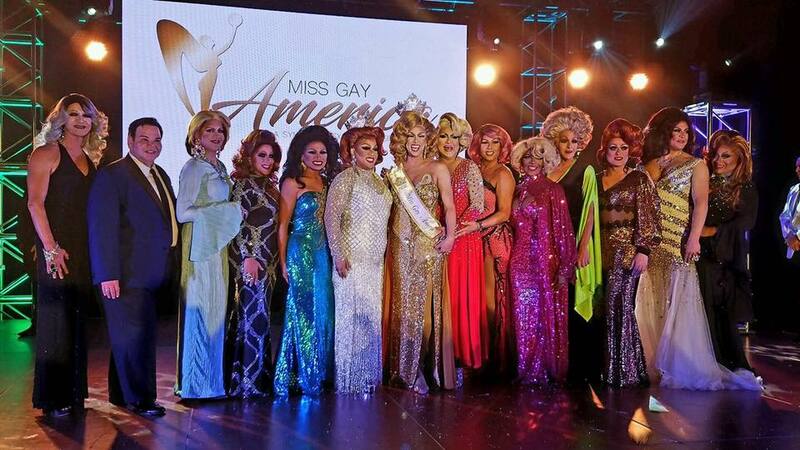 It’s so incredibly hard to believe that for 7 years I consistently competed for the title of Miss Gay America. Unaware if the dream would ever be mine; but I was determined. Today I have four prelims left and only two months more to reign. To say this was the year of a lifetime is not even remotely accurate. In this year I have grown in every way possible. As a man I became more confident and strong, as an entertainer more polished and driven; as a human more compassionate and open. As each of you prepare for the National stage with this crown in site, know that it is not an easy job. With each prelim comes a new challenge not outlined in the rule book. Your character and ability will be pushed to the limit; but the gains are monumental. Although it may be trying, your integrity will push you through. I wouldn’t change a thing about my reign, I know it was done with dignity and respect to those who came before me. 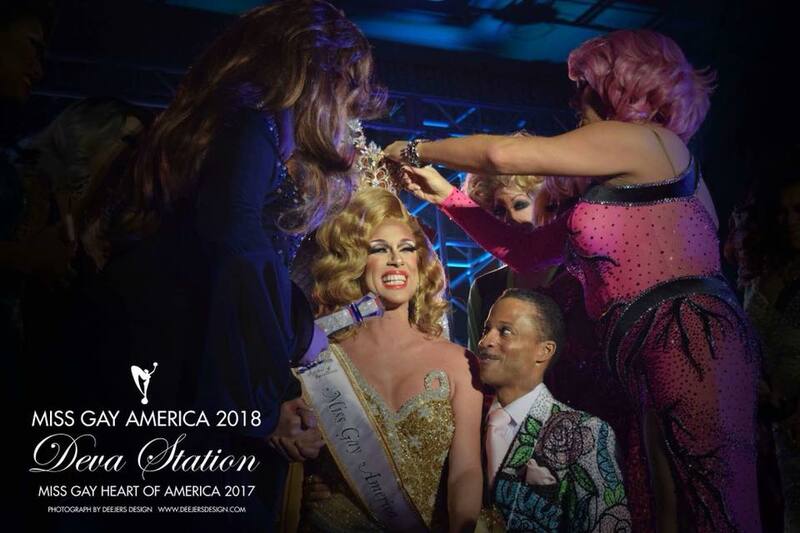 To the new Miss Gay America, shine brightly and be authentic. I will always be here for you, standing fiercely in your corner; but never in your spotlight. Make your year exactly what you want it to be, it’s YOURS! Remember how you felt as a competitor and be confident in your position. Remember how important a kind word and a smile can be to a hopeful contestant or a new promoter. This system and its rich history means so much to so many; you’ll never know the support that will surround you until your reign begins. Leave it all on the stage with no regrets and no hesitations. Each one of you holds a special place in my heart; a memory of my reign that I share with nobody but you. All my love, support, and respect. PROUD! Hard to believe it’s already July and my reign is more than half way complete. Each contest you become stronger and more knowledgeable; also with each contest you become more inspired and attached to contestants. As I travel the United States I’m so humbled by the warmth and helpfulness of others. Each group of formers embraces you as one of their own, you build lifetime friendships. Each time you place the crown on your head, you realize the responsibility of what it stands for and how many want to wear it. To say I am honored is the ultimate understatement. July is a crazy month as I am home 3 days; spending the rest of those days with each of you as we search for Miss Gay America 2019. I’d like to congratulate your new Miss Arizona America, the stunning Adriana Galliano and first alternate Claudia B. Arizona was an epic contest comparable to Final Night at MGA. 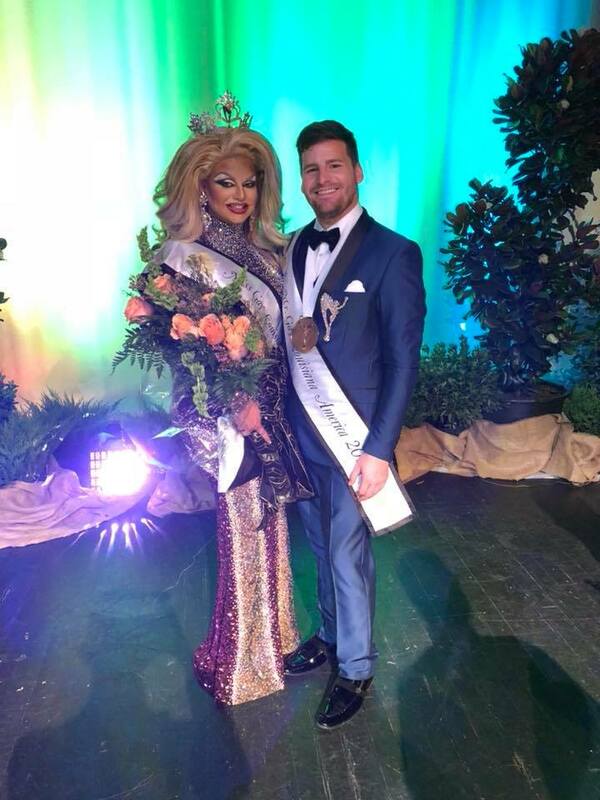 Congrats also to your newly crowned Miss Gay Louisiana America, the very beautiful Kenli Andrews and first alternate Aariyah Sinclaire! MGA 2019 is going to be packed with talent and beauty. We also welcomed our new Mr Gay America this month! Congrats Judas Elliot, I do look forward to our reign together! Judas lights up a room and is beautiful inside & out! 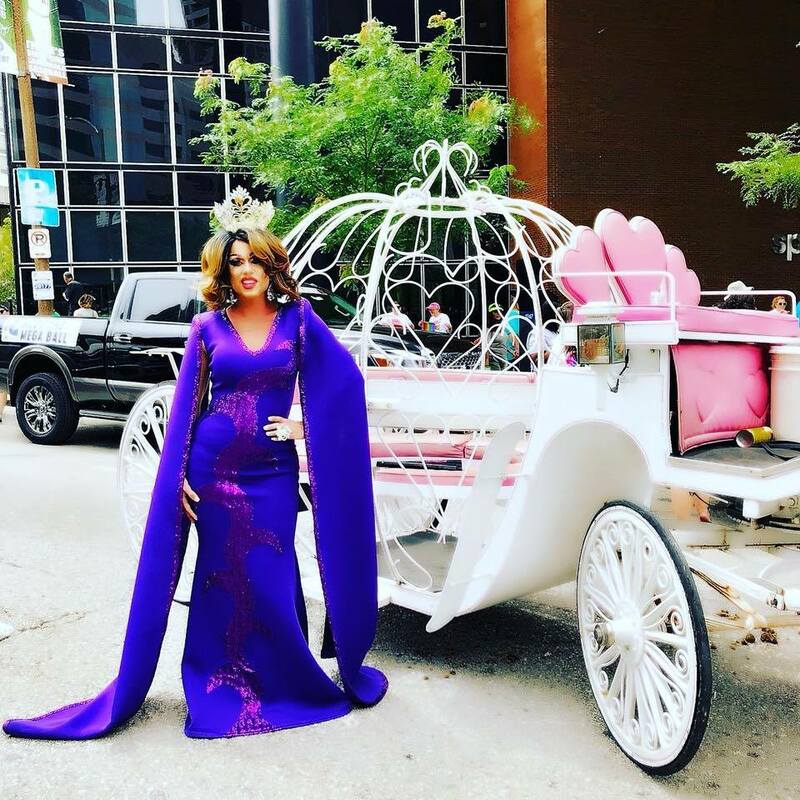 I am now about to board my flight to Miss Gay Texas America at the Legendary Rose Room in Dallas. From Dallas to Miss PA, then Miss Northeast, and off to Miss Midwest in St Louis! Future MGA’s know that this is a job and prepare diligently, its not easy; but it is the year of a lifetime. It is pageant season and the America prelims are in full swing. I can’t believe how quickly this year is going by. 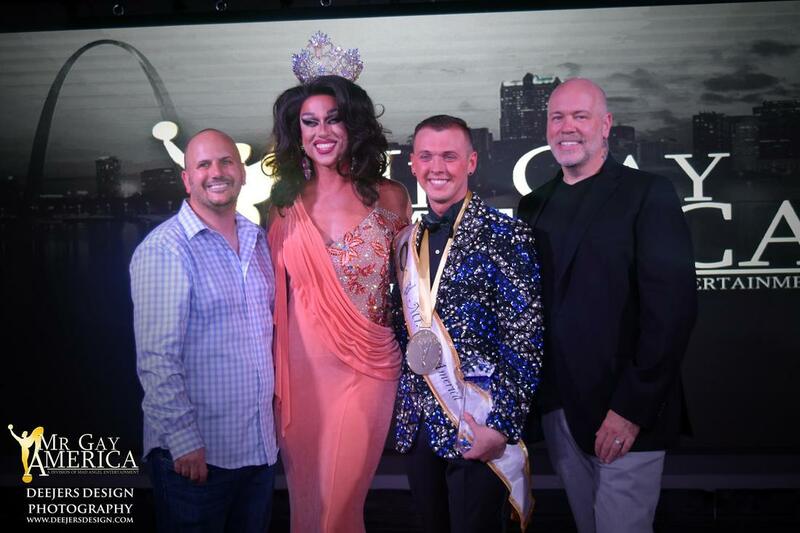 Could not be more excited to announce some new prelims: Miss Gay Arch City Elegance in St. Louis. 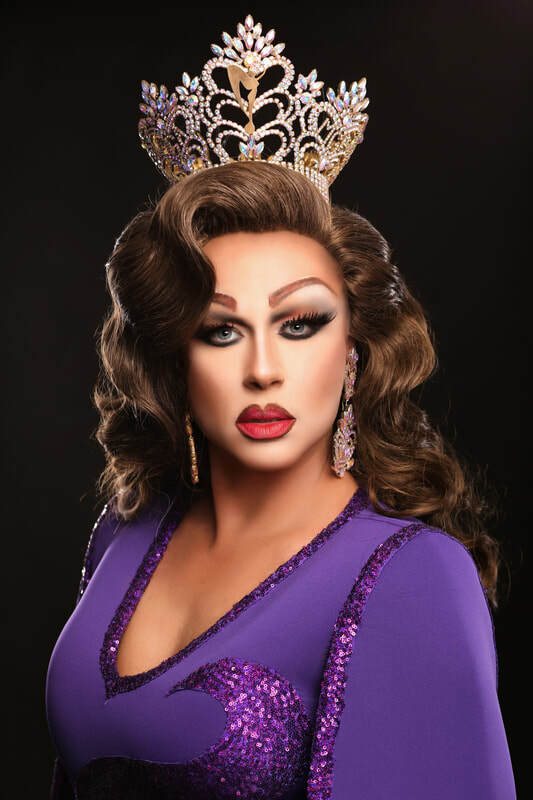 Miss Gay Georgia America in Savannah. 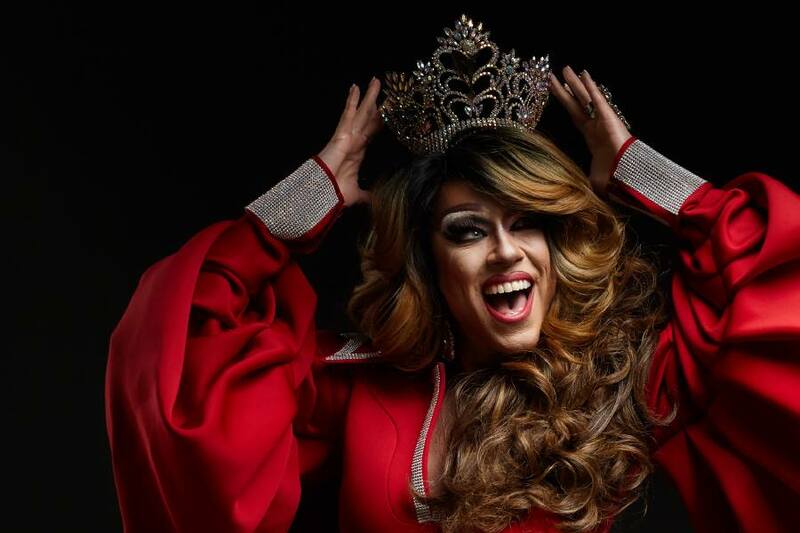 Miss Gay Florida America, TBD. 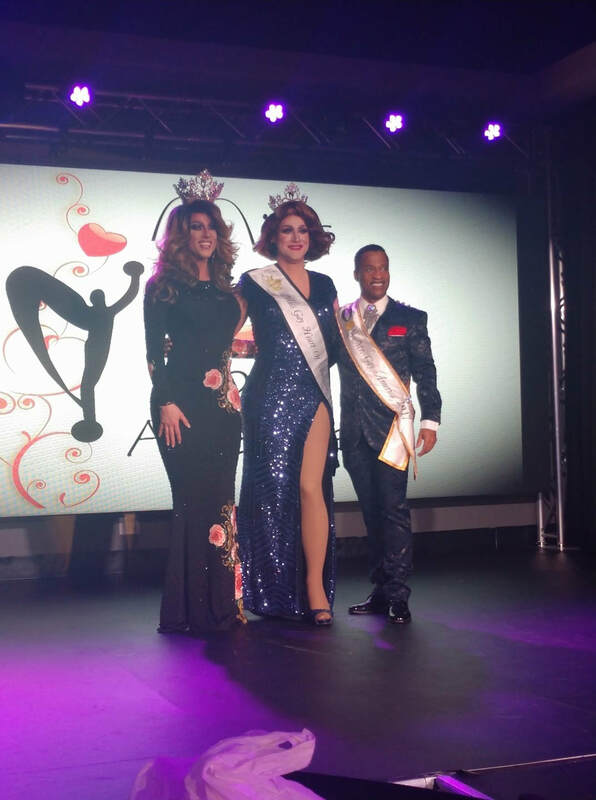 We have Forever Miss Gay America’s stepping into the role of promoters, congrats to Coco Montrese and Blair Williams in their new roles! All this excitement and Miss Gay America is growing!!!! 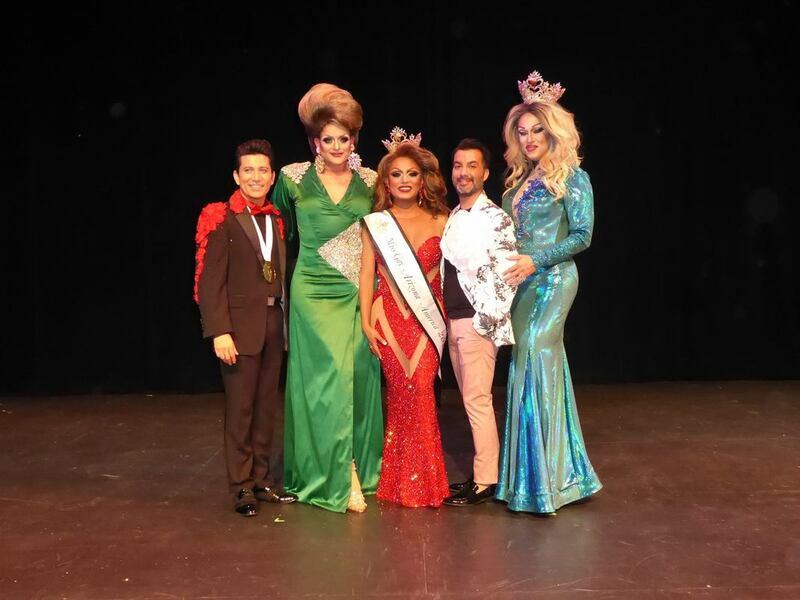 Huge congrats to our newest qualified contestants: Miss Gay Missouri America Janessa Highland and First Alternate Makena Knight. Miss Missouri was an incredible contest with 20 contestants and such an amazing sisterhood of formers. I was in awe of their bond and love for the system. Next I headed to Baltimore for Miss Gay Maryland America. This contest was held in a casino, adding so much energy and appeal for the audience. Congrats to Miss MD the lovely Nicole James and First Alternate Jazmin Diamond. Gay Western States America! 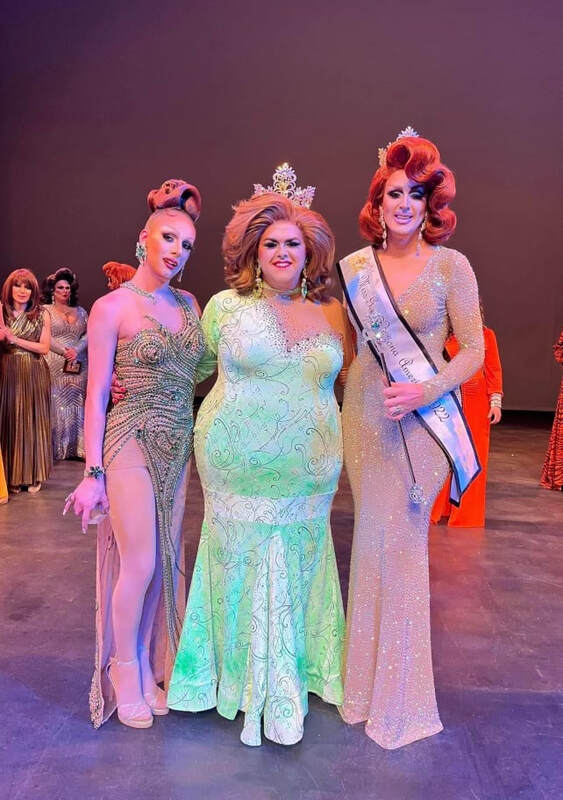 Another incredible contest in a beautiful theater, this night found Fifi DuBois as our new Miss Gay Western States and first alternate Dextaci (welcome home Dex)! A highlight of this trip was getting to meet and form a friendship with the incredibly talented, former Mr Gay America Jonathon George. What a wonderful person. From AZ, I flew off to a week of rehearsals for Miss Gay Nevada America. I was so happy to spend a little time with three Forever MGA’s ; Coco Montrese, Tiffany Bonet, and Hot Chocolate. Seeing them work is always a learning and inspiring experience. Vegas did not disappoint! The very beautiful sofia Anderson walked away with the crown and Savannah Stevens was named First Alternate. All of the Forever MGA’s have told me to embrace every moment of my reign because it will pass so quickly; I cannot believe how fast time is moving! I have been fortunate to travel quite a bit prior to beginning prelims and now the marathon begins! This past weekend I traveled to Hamburger Mary's, St Louis to perform with their incredible cast and administrate my first preliminary; which also happened to be my step down: Miss Gay Heart Of America . Many tears and many smiles as we celebrated my year with David Pardue & Cory Wilson; but the goal was to crown a new queen and qualify two fantastic contestants for the National stage. 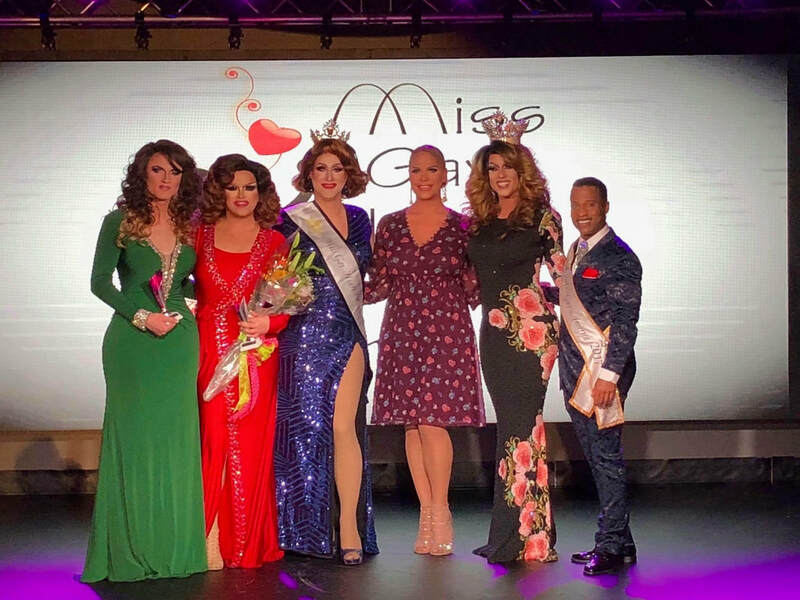 A heartfelt congrats to your new Miss Gay Heart Of America, Adria Andrews and first alternate Selena T West, both on their way to Miss Gay America 2019. This was a close pageant with both girls bringing their A game! What a talented duo to start our competition season, I am so proud of you !!!! This weekend I head to NYC for Miss and Mister Gay New York America! I can’t wait to see what the week holds on Broadway! Miss Kelly Ray Shelton will step down and Thomas John will have two new contestants to prepare and guide. As time flies, so will this week as I head back to my home in Columbus, Ohio for our newest regional preliminary Miss Gay Buckeye America with Magic To Do as new promoter Michael Bishop awaits the outcome to see who the first Miss Buckeye America will be. Very excited that both NY & Buckeye are attracting qualified contestants from across the United States!!!!! As each of you prepare for your own time on the stage, I urge you to be yourself; and pay close attention to those sub categories. Attention to detail creates a winner! Best of luck to everyone and know that I am always just a phone call away.